It is December of 2009, and after decades of genocide and ethnic warfare, North Sudan’s National Congress Party and the Sudanese People’s Liberation Movement have passed the referendum law outlining the terms of the planned vote on southern independence. This committee will end on January 9th, 2011, the date of the referendum, and the success of either committee will depend on the outcomes of the referendum at the end of the final committee session, as well as on the well-being of the respective citizens of each party. Omar Al-Bashir, the President of Sudan, will act as the chair. 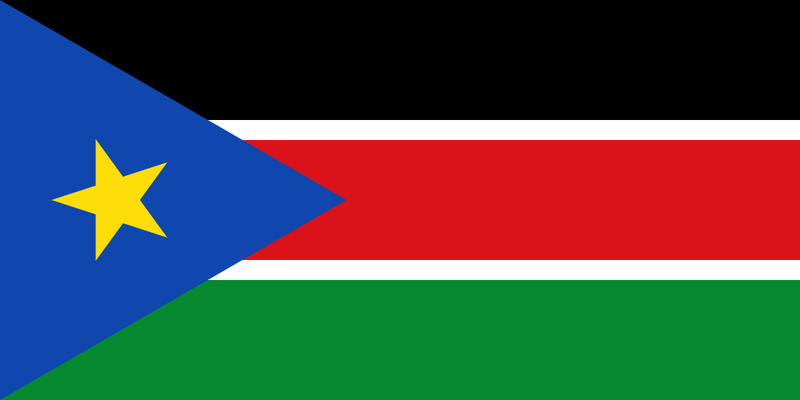 Salva Kiir Mayardit, the President of the South Sudanese state, will act as the chair.